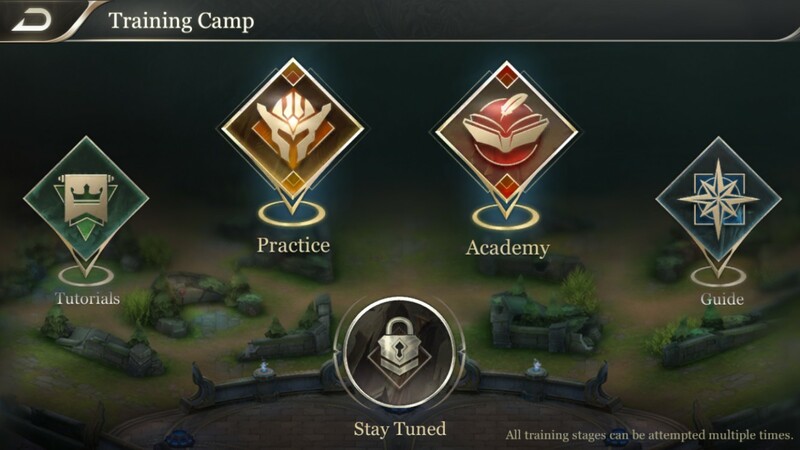 The Training Camp currently includes four sections: Tutorials, Practice, Academy and Guide. Let's learn more about them one by one. 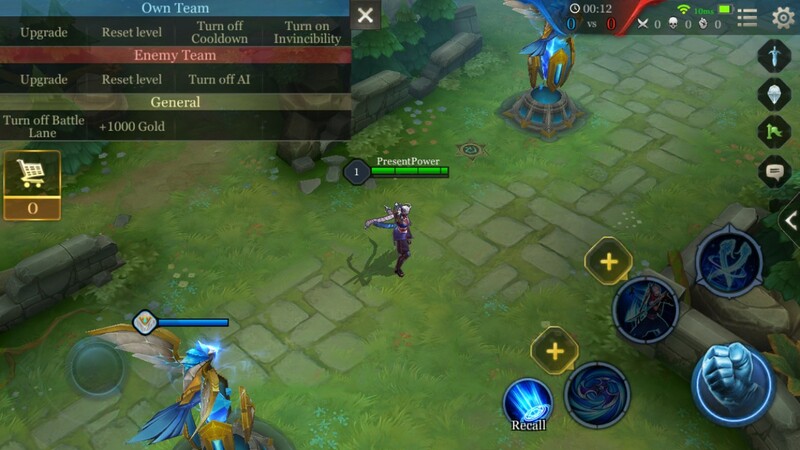 With this feature, you can choose any hero you want for a focused, 1v1 practice. This is perfect for getting familiar with a hero’s abilities and general playstyle. 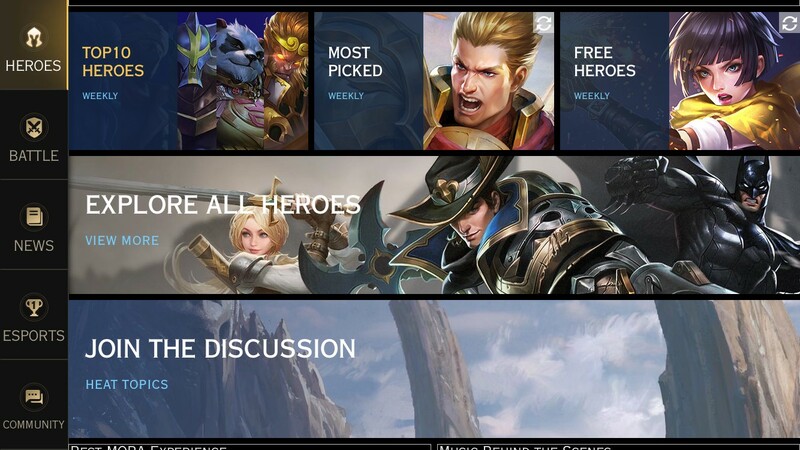 Better yet, you can practice using any hero in the game - not just the ones you own! 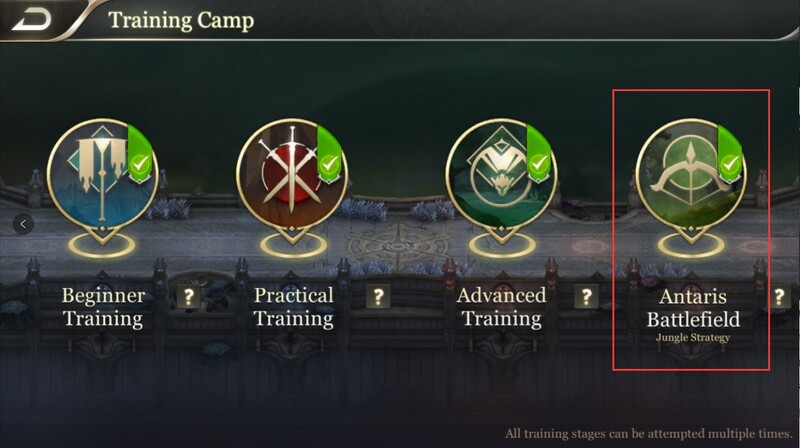 If you've finished exploring all of Training Camp and you want to gain EXP, get more Gold, and quickly get more Arcana, then the Guide is for you! 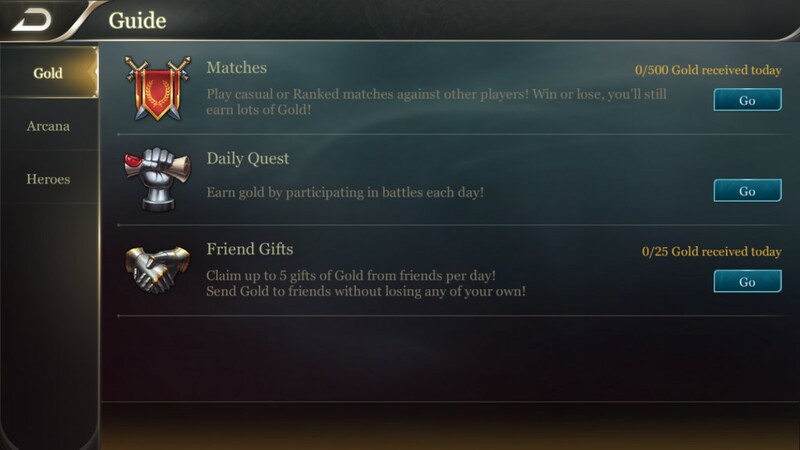 You can get a lot of Gold from Daily Quests and Casual Matches; purchasing heroes and Arcana both require Gold and Gems. 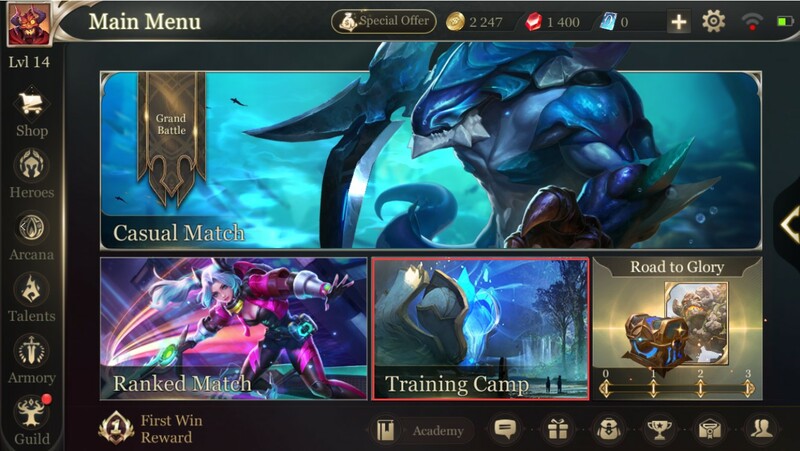 Guide helps “guide” you in the right direction for earning Gold and Gems, so check it out! With these tools at your disposal, you can become a Master in no (well some) time! It's time to go into the Training Camp and explore it for yourself!